Thinking of buying a classic car? Whether you want it for personal use or investment purposes, buying a classic car isn’t something you want to rush. Taking your time to shop around and do your research could prevent you buying a vehicle cursed with faults, as well helping you to get the right price. Here are some of the steps worth taking when pursuing your dreams of buying a classic car. First you need to know how much you’re willing to spend. Classic cars are luxuries, so make sure that you’re in a financial position in which you can justify shelling out on one of these vehicles. 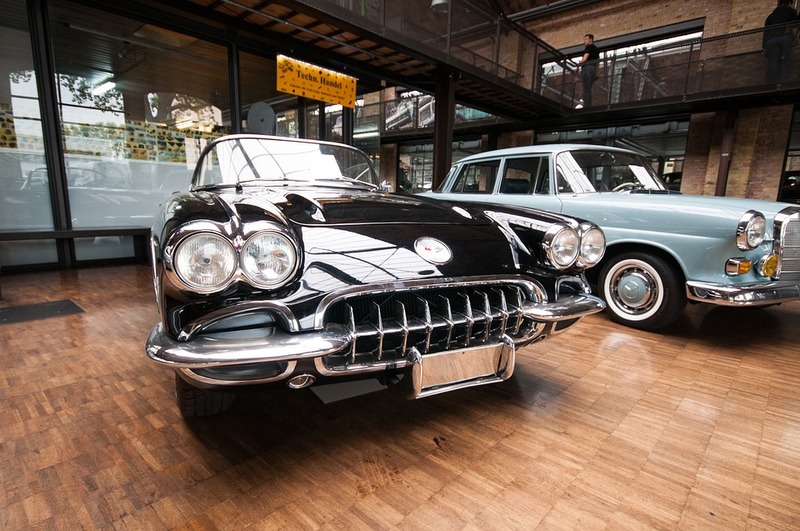 A fixer-upper is likely to be cheaper than a classic car in mint condition, but you’ve then got to factor in the costs of repairing and modifying this vehicle, which could make overall costs very high. It’s likely you may already have a type of car in mind, but be sensible about the model – the rarer it is, naturally the more expensive. It’s also worth considering the colour of the vehicle as well as any modifications. A controversial paint scheme or ugly modification could bring the value of a classic car down, but could be easily altered for a relatively cheap amount. Many people borrow money when buying a classic car. If you are taking out a car loan, make sure to shop around thoroughly first. There are car loans out there specifically suited to classic cars that will let you borrow up to a million dollars, but the catch could be a high down payment and high interest rates. 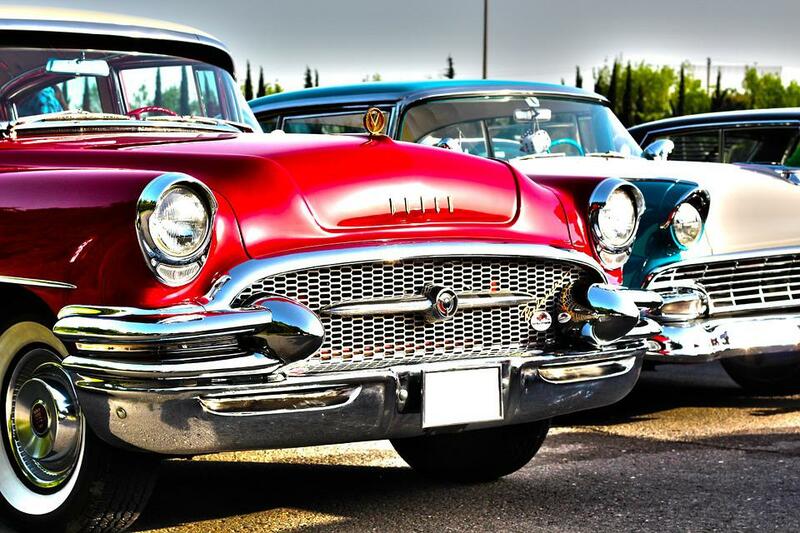 On top of the initial purchase cost, you may want to consider running costs if you’re planning on driving your classic car. Fuel consumption and insurance are two of the big factors consider – these can often be higher in older cars, but some models are likely to be much more expensive than others. It’s possible you may be able to make improvements to make a car more economical to run. For example, if you’ve got a fuel guzzling classic muscle car, you could consider installing a wide-ratio transmission gearbox and eco-pedal that makes acceleration lighter. Extra security features meanwhile could make a classic car less expensive to insure (it could also be cheaper to keep your classic car locked away in a garage). Used car dealerships will aim to make a lot of commission on classic cars. Whilst you can trust dealerships more, this added trust isn’t always worth the added cost. 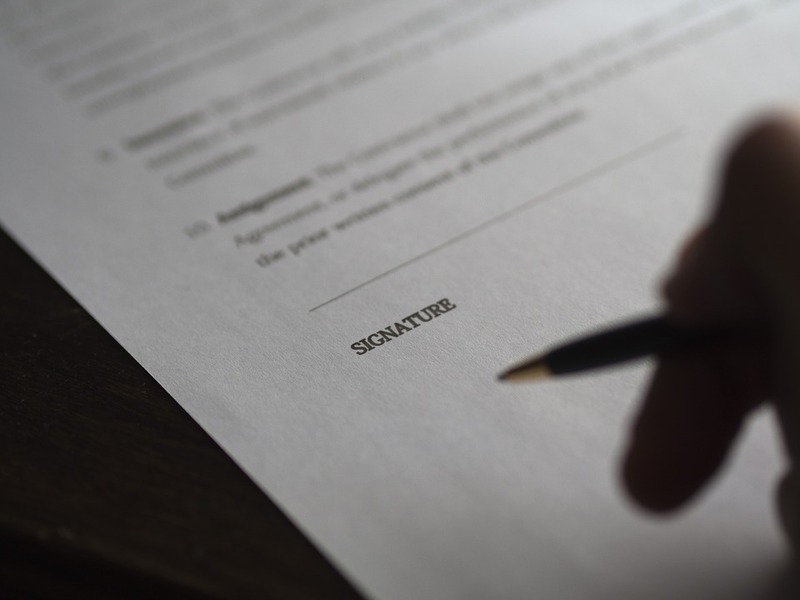 Private sellers may not be able to give you a guarantee or printed receipts, but many are still honest (some of the ways to spot an honest seller such as checking paperwork and bringing along an expert are discussed later). They’re likely to offer a much better deal and won’t be trying to throw in extras. Another means of buying a classic car could be an auction. Smaller auctions are where you’re likely to find the best deals – bigger ones may attract keen car collectors who will compete to pay huge amounts for a classic vehicle. Car auctions may often have repossessed vehicles and fixer-uppers will be much cheaper than those you’d find elsewhere. A good auction will allow you enough time to inspect these vehicles first so that you’re not making a blind purchase. The further you’re willing to search, the more options you’re likely to have. Prices of classic cars vary across the country to meet the local demand. By buying a vehicle in another state, you could save a huge amount. Buying a car that’s a long distance away could involve making a long trip to go collect it. Alternatively you could get the vehicle delivered to you, which could be and added cost worth budgeting in. There are companies that deal in car transportation interstate. Be wary of shipping cars from other countries as this where costs could really start to add up. If possible, you should always inspect the car in person. This will allow you to take a full look around the exterior and interior, as well as taking a look under the bonnet. Whilst online sellers can provide photographs, these can always be taken from a flattering angle that hides damage. If travelling to the seller’s location isn’t possible, you may be able to get them to give you a tour around the vehicle using Skype on their phone – it’s the next best thing to being there in person. Keep your eye out for certain tell-tale signs of decay. Rust is a big issue to look out for – if one part is rusted, others parts are likely to be heading that way too. You should also check rubber seals to see if they are starting to degrade. Also make sure to check the vehicle’s mileage. A classic car with lots of miles on the clock could be a sign that the engine is about to give in, resulting in costly repairs (although in some cases these repairs may have already been made). High mileage will also result in sky high insurance. If you don’t know your way under a bonnet, it could be worth bringing an expert with you to check the car’s condition so that you know you’re making a good purchase. This could be a mechanic or simply a car enthusiast friend/family member who has worked on cars before. They may be able to point out future repairs that could cost you a lot in the future, as well as features from the model that may be missing or may have been replaced. They may even be able to give a more honest valuation if you’re going through an independent seller. You should always check that a car’s paperwork is in order before making a purchase. The car’s registration document is the most important piece of paperwork and can help you to identify whether the current owner really is the owner of their vehicle. If they can’t show you this document or current owner details don’t match up, you should walk away – this could be a sign that the car doesn’t belong to the seller and is stolen. You should also check a car’s service history to check that there aren’t any recurring faults or discrepancies. A good seller will have got their car serviced recently so that you know exactly what faults it has. Ask to see a receipt of it’s recent service so you can inspect the damage yourself. You may also want to check for license plate changes or outstanding finance agreements. It’s possible to do this online if the owner doesn’t have these records. Giving these details a check could prevent you buying something potentially dodgy. This is the final step to getting your classic car. Most sellers will be willing to offer some leeway when it comes to the price, so it’s always worth trying to negotiate the price down. When it comes to buying classic cars from private owners, always show enthusiasm and make it clear that it’s the price that’s the problem and not the vehicle. The classic car could be their pride and joy – they may have put lots of restoration work into it over the years – and so they’ll want their car to go to a good owner who loves the vehicle as much as they did. For this reason, you also don’t want to go into low when negotiating. Ask them if there’s any room for negotiation and that you really want the vehicle but it’s just outside of your budget. If they see you’re keen enough, many owners will be able to knock off some money. As for buying a classic car from a dealership, you can still negotiate, but be wary that classic car dealers are likely to shrewd negotiators. Bringing an expert along such as an enthusiast or mechanic to help with negotiation could make them more pliable as they’ll no longer feel like the expert in the room. Show enthusiasm as this will help your cause. The old tactic of walking away and telling them you’ll think about it may not work with a classic car as these vehicles are likely to be popular in the showroom (unless the dealership is exclusively classic cars). Telling them you’re willing to do an instant purchase if they’re able to knock down the price could work in your favour. If you can, part-buy the vehicle on credit card – this will give you some protection on your purchase and you may be able to get a refund if the vehicle turns out to be dodgy. When buying from a dealership, check for a guarantee.